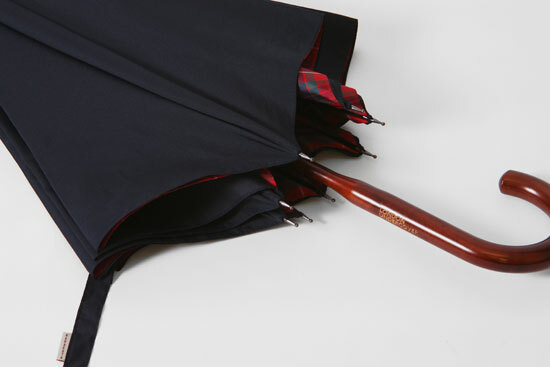 It’s a Bank Holiday weekend, which seems like the perfect time to launch an umbrella. 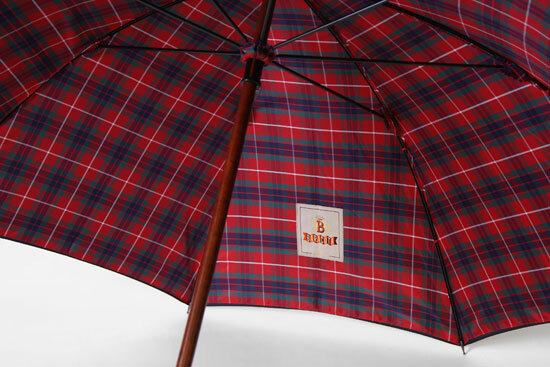 In this caee, the Baracuta x London Undercover limited edition umbrella. 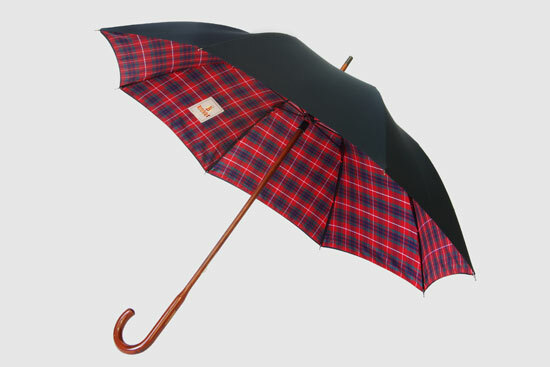 Yes, a Baracuta umbrella, based on the classic Harrington Jacket, with a dark navy exterior matched up with a Fraser Tartan interior and the Baracuta badge. 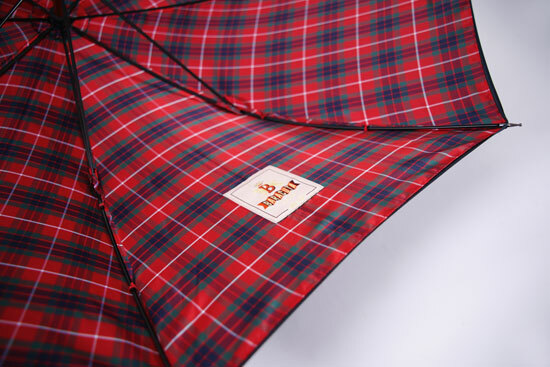 There’s also the brand’s signature ‘umbrella’ back vent which ‘conducts rain away efficiently’ in this case. 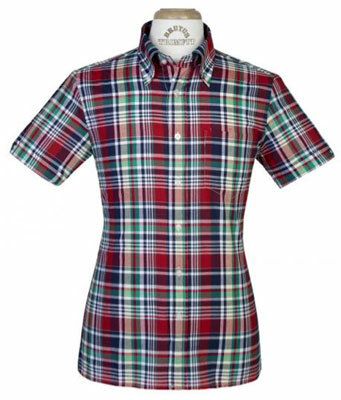 That’s the Baracuta bit. 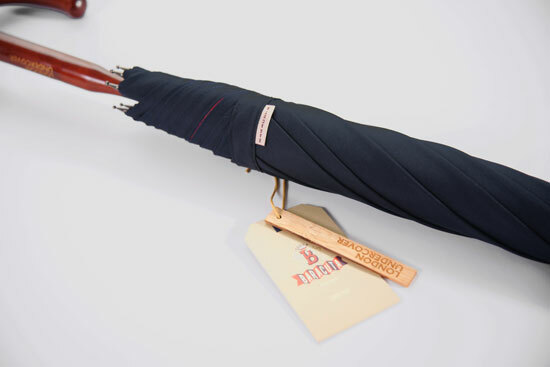 The umbrella is a typically high end affair from London Undercover, with a combined maple wood shaft and handle with laser etched London Undercover logo, along with an aluminium frame. 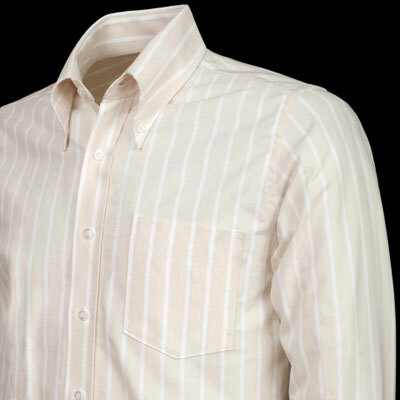 Essentially, built to last. 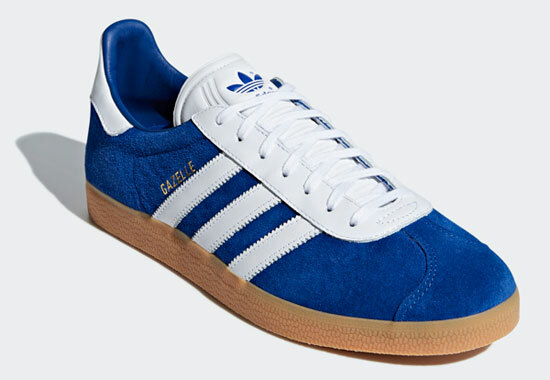 Quality doesn’t come cheap and in this case, you are looking at £75 to own one of these.